In case you missed my article Going Mobile published by Index on Censorship, here is an update article published at Rising Voices. Technology experts and activists have for years attempted to bridge the gap between those with access to technology and those without, using innovative products and initiatives, like the $100 laptop developed by the organisation One Laptop per Child. But it takes more than a computer to bridge the gap. The mobile phone has emerged as a powerful tool for social engagement; mobile technology and social media applications are playing a vital role in giving excluded groups a voice. Around 70 per cent of mobile phone users are in developing countries, mostly in the global South, according to the UN agency the International Telecommunications Union. Mobile phones are the first telecommunications technology in history to have more users in the developing rather than developed world. While access to the Internet is important, it is only the starting point, which is where mobile technology comes in. Unlike the Internet, mobile is not hampered by slow broadband speeds or electricity shortages, and can be used by those who cannot read or write. As a result, mobile phones are increasingly playing a vital role in shaping activism, raising awareness, and ultimately giving citizens a voice. New mobile platforms are simple and portable which require only simple text messaging capability to be used as a tool for a host of activities, from providing logistical support in natural disasters to tracking violence. Despite the way in which social media and mainstream news like to talk about “new digital divides,” they are not new at all. From my own research in the field, it seems that the core issues are about social power, and access to information and skills. 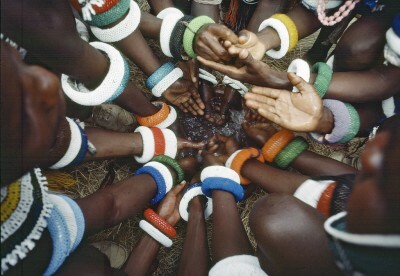 Ushahidi – meaning “testimony” in Swahili – is a good example of this trend. This non-profit tech company specialises in developing free and open source software to enable users to share, interact and report on what’s happening in their society, available for anyone with a mobile phone. In a past analysis, Crowdglobe, which conducts research on crowdsourcing mapping systems, documented almost 13,000 Ushahidi crowdmaps in over 100 countries. The program allows people to set up their own map without having to install it on their web servers. NT Mojos, a project undertaken by the Australian Government in 2011, gave citizens a voice as well asthe opportunity to become the creators of content, allowing allows them to bypass the traditional gatekeepers of information such as governments, publishing houses and media organisations, which control access to services, debate and knowledge. 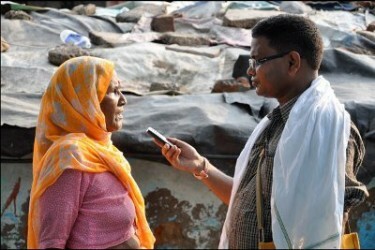 A similar project in India, CGNet Swara, a mobile-based news service, was launched as a portal for the Chhattisgarh tribe, which lacks access to mainstream media. The open-source software overcomes two barriers – literacy and lack of Internet access – by allowing individuals to report news in their own language to their community and beyond. With the program, “citizen reporters” call a number to record a news item, which is then verified by a trained journalist at CGNet Swara. Once a report has been approved, any listener can hear it by dialing into the same voice messaging service with their mobile phone. In another example, Bangladesh’s Citizen’s Voice aims to empower individuals by providing a platform for feedback on public services. People can send text, voice or video messages in either Bangla or English via their mobile phones or the internet to express opinions on services, such as healthcare, traffic and water or gas supplies. 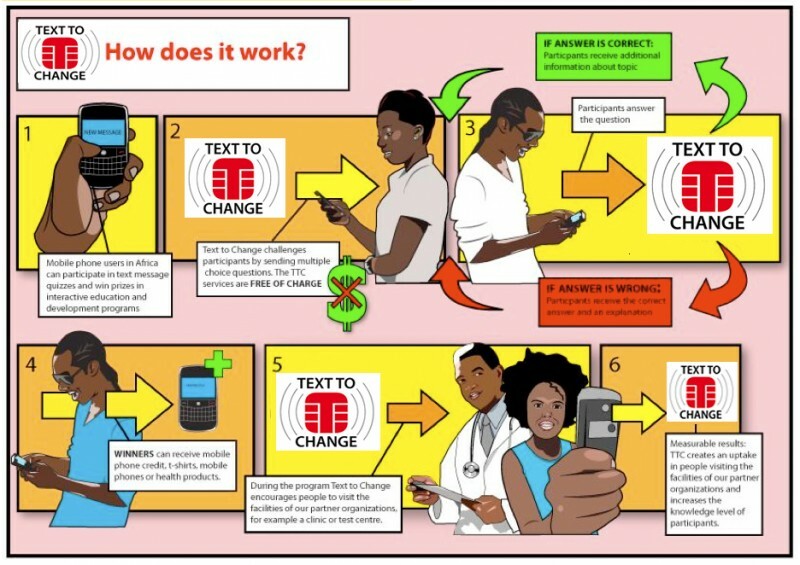 In a country like Uganda and many other African countries, mobile technology has quickly become much more cost effective for telecommunication provision. But social media is not because of the fact that its use and application requires internet, knowledge of the English Language and skills which majority of the rural and Peri-urban who constitute the biggest part of a country’s population lack. In Los Angeles, Mobile Voices – an academic/community partnership between the Annenberg School for Communication and the Institute of Popular Education of Southern California – provides a platform for immigrant communities and low-wage urban workers to tell stories directly from their mobile phones. The aim of the project is to encourage participants to create their own narrative, countering the often negative images portrayed in the anti-immigrant press. Even commercial enterprises are following suit. In January of 2012, Wikipedia teamed up with French telecoms corporation Orange to provide mobile phone customers in Africa and the Middle East with access to the online encyclopaedia free of data charges. Wikipedia is the sixth most visited site in the world. The following month, Telenor Group, the international wireless carrier from Norway, offered the same service to its customers in Asia and South-Eastern Europe. It is clear that mobile technologies are already being used to share and access information, exchange ideas, educate, and directly engage. This trend will have more of an impact on individuals and communities as open source and decentralised methods of exchanging information are championed in a more significant way. But ultimately, one size cannot fit all: the barriers to digital inclusion in different regions and communities can differ. Meanwhile, new online publishers are striving towards open access repositories to break down those walls. Civil society groups are increasingly using more open source services, software, and applications. Around the world, communities are using social media and mobile technologies to unexpectedly bypass barriers. Through mobile and innovative technology, communities have developed projects and solutions for local problems. The question is whether emerging mobile technologies and innovative social media software will build enough momentum to help overcome “real life” divides. Ensuring that it does should be our collective priority.